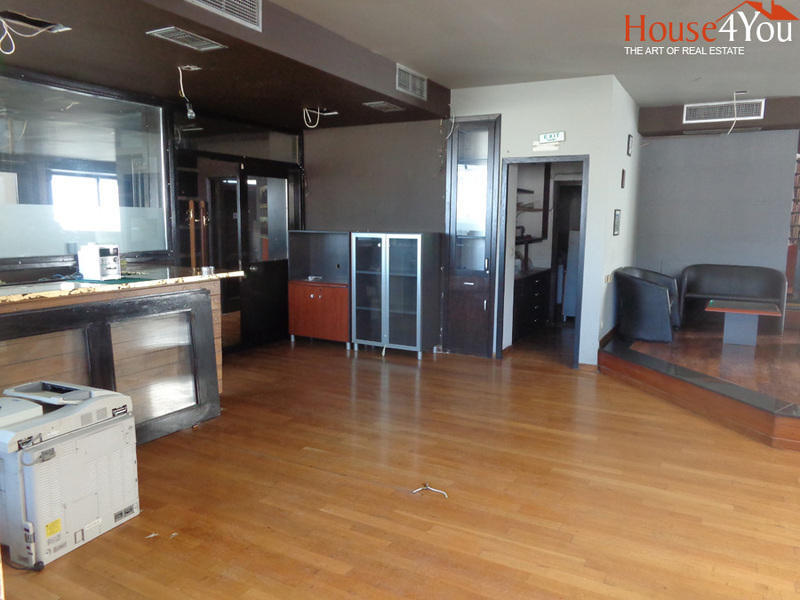 For rent a professional space on the 4th and top floor of a block of flats with professional spaces in Michail Angelou and Charilaou Trikoupi corner. 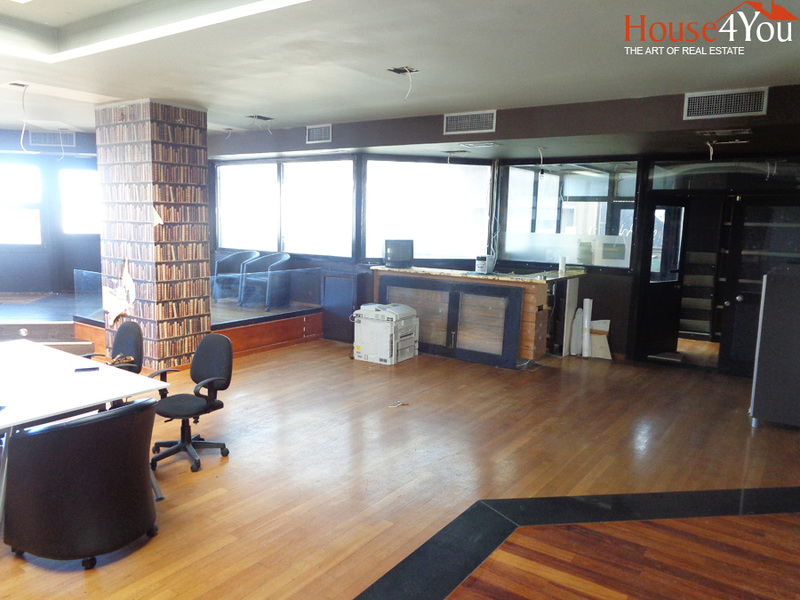 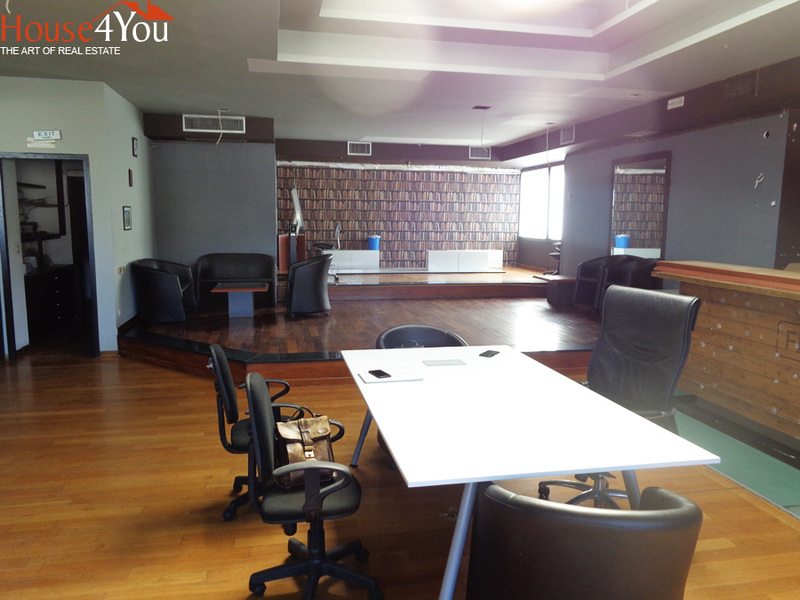 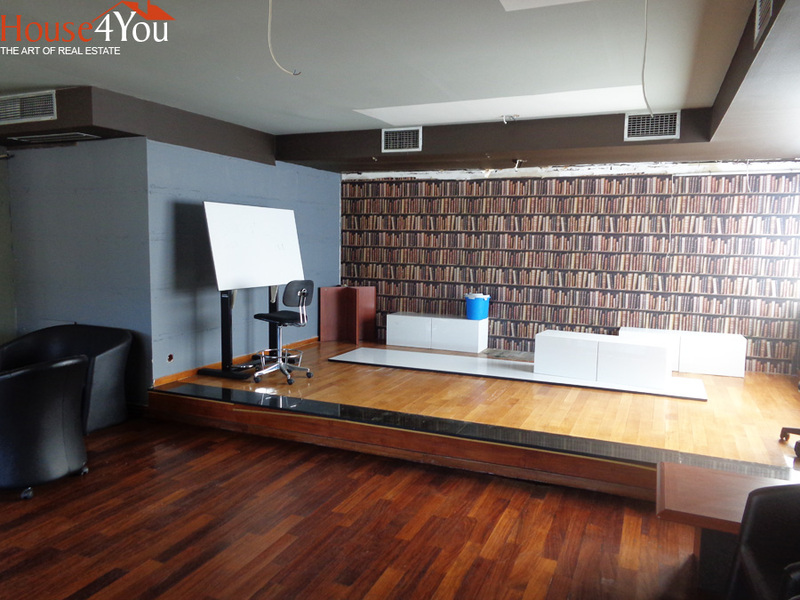 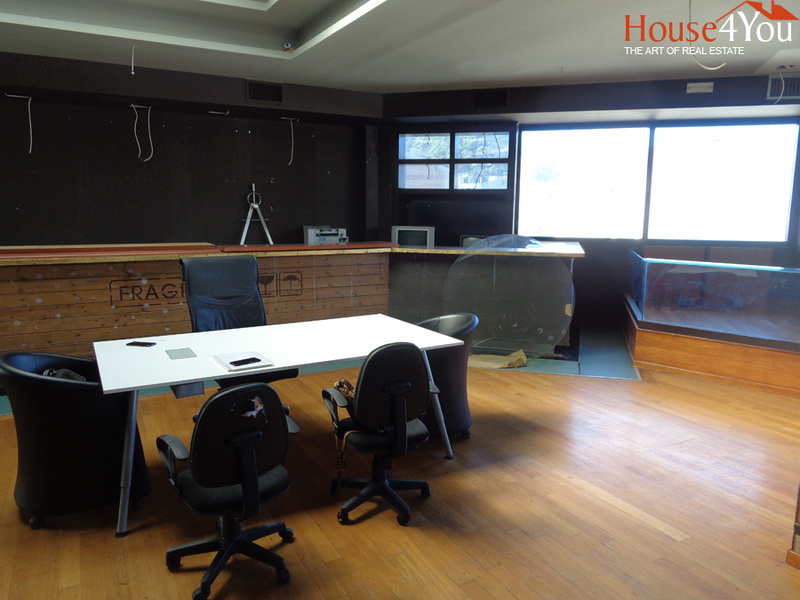 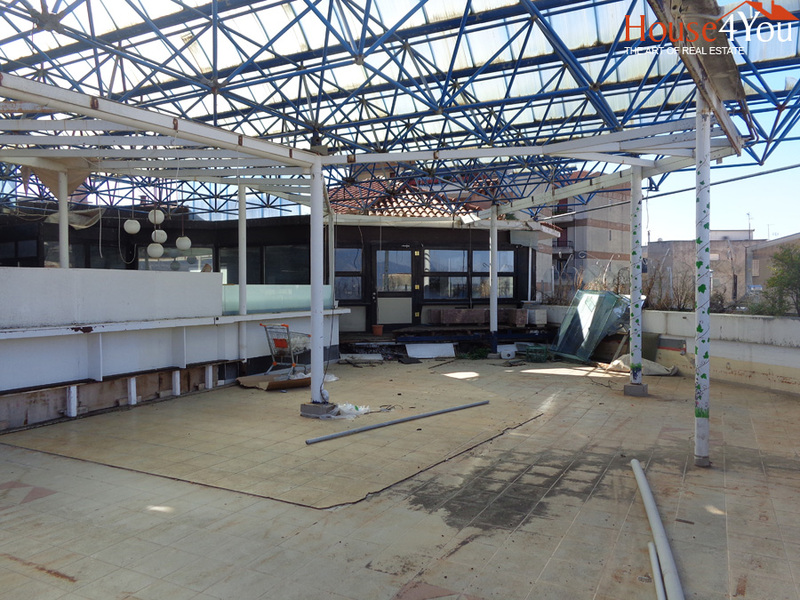 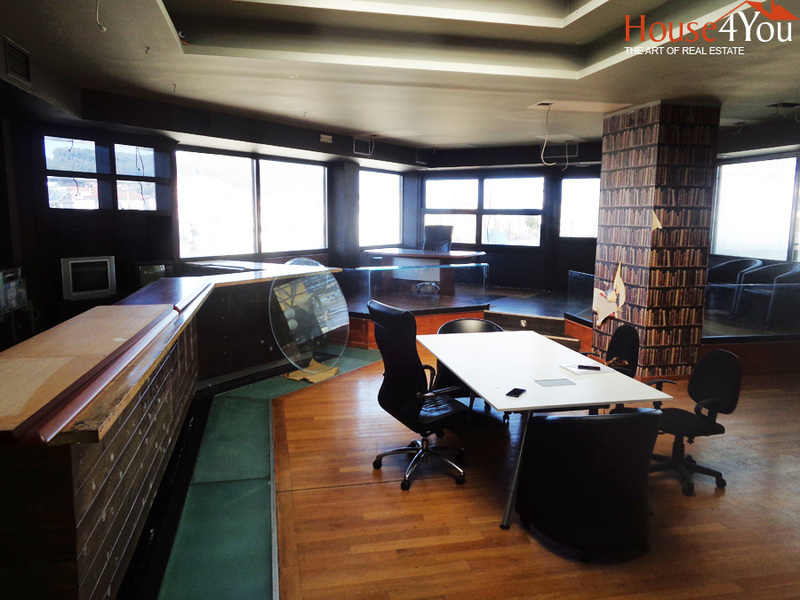 The professional space includes 190sqm. 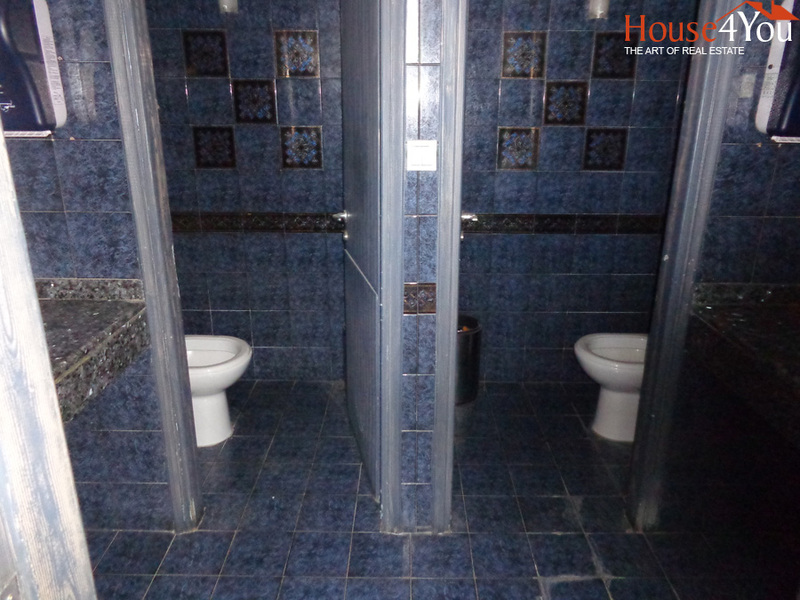 with large space inside, kitchen, and bathroom with 4 toilets. 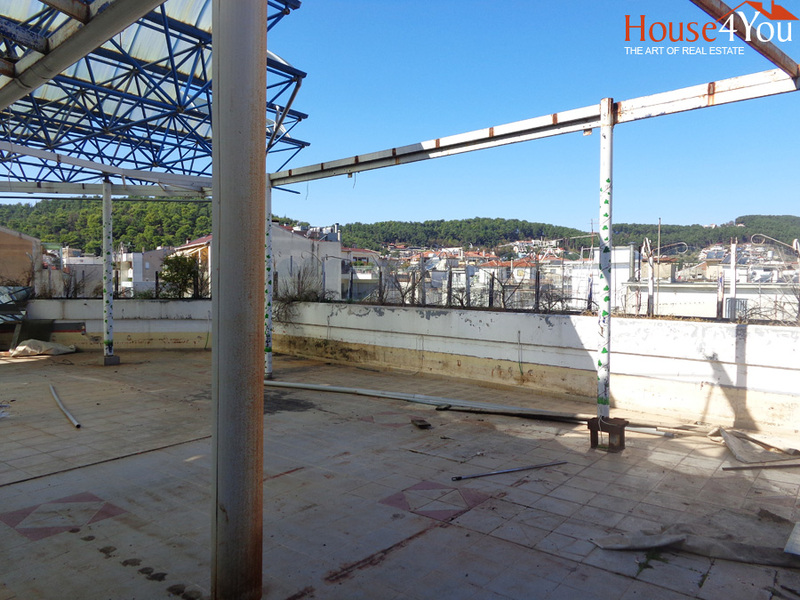 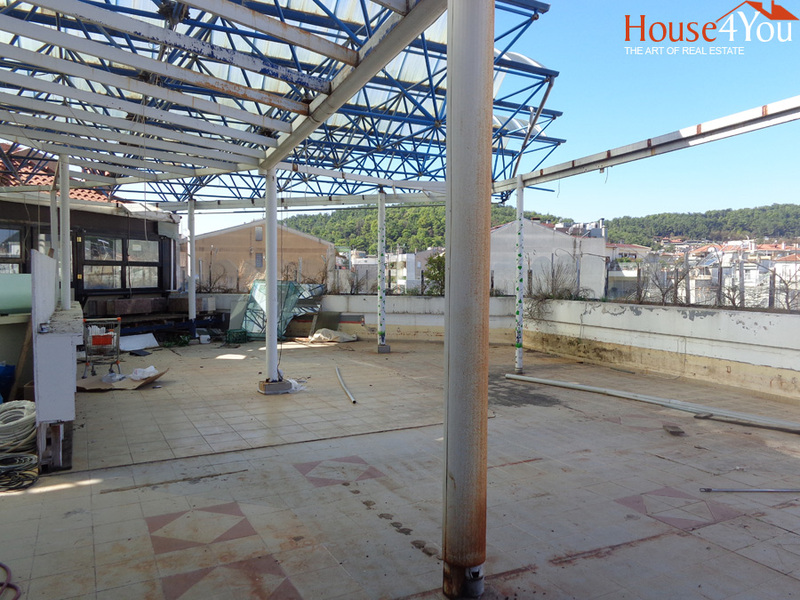 It also has a large balcony of 250sqm. 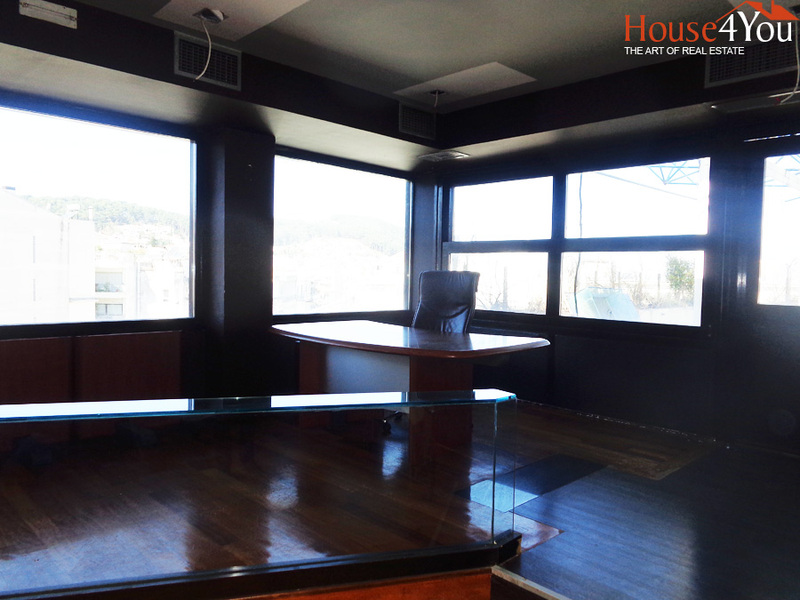 with very nice views. 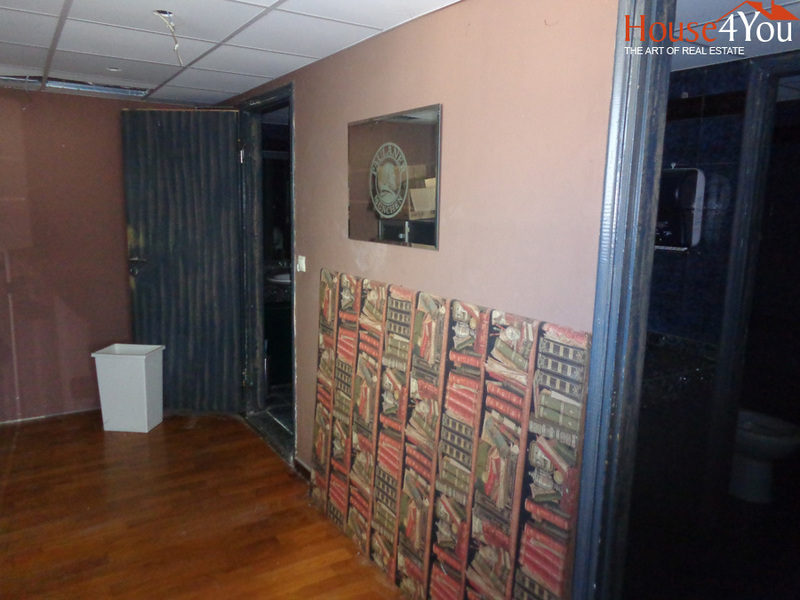 Inside the building there are 2 elevators that are exclusively for the property and locked when the owner of the property wants it. 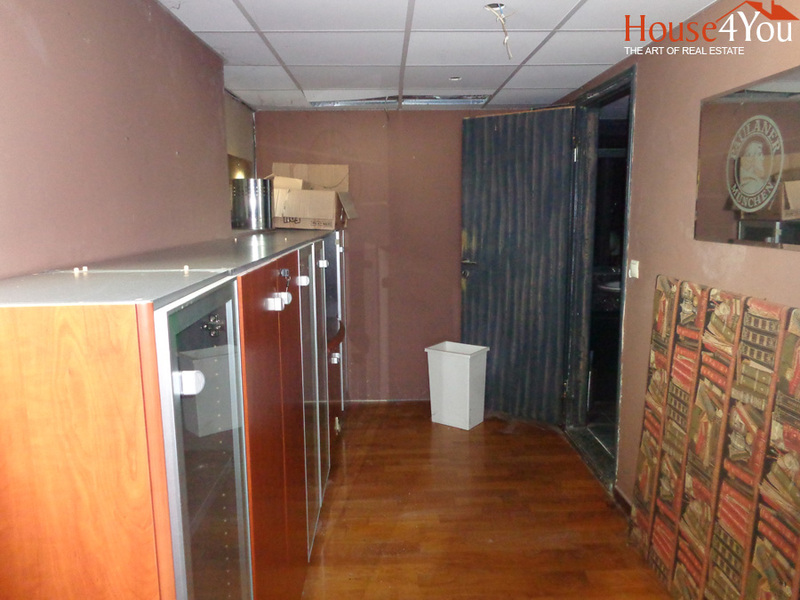 There is also a storage room in the basement of about 40sqm. 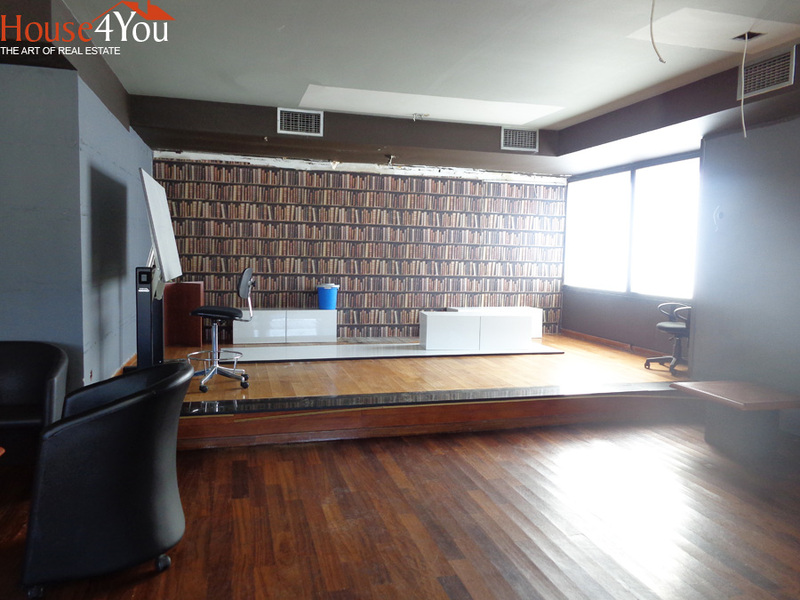 with access and an elevator.